I'm having link trouble, so copy and paste the address below into your browser to have a look!! My mom might be interested, but I can't seem to open the link.. can you help me out? 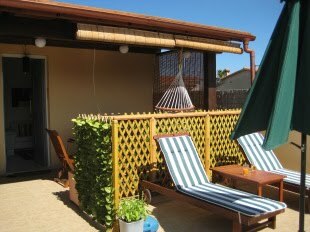 Try going to the site www.rightmove.co.uk, go to the International section and select Italy/Sardinia/Cagliari/Pula. It's one of four ads on the page - the only 1 bed apartment. Let me know! Gratitude should be given to the creator of the post. It’s inimitable to be a part of this blog. I always look for new-fangled work experiences of others to get new ideas for mine. I slightly inquisitive of what traditions are in for effort and conservatory of techniques.